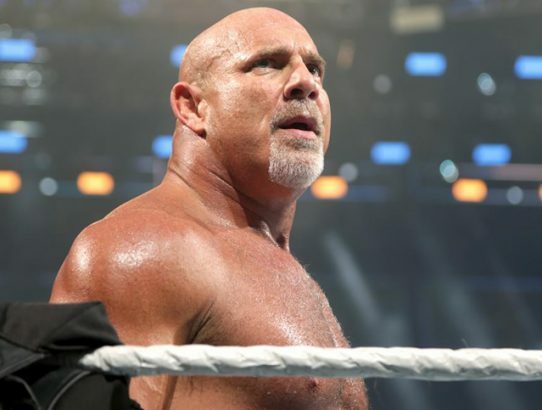 Whether you loved it or hated it, the end of this year’s Survivor Series main event between Goldberg and Brock Lesnar has everyone talking. 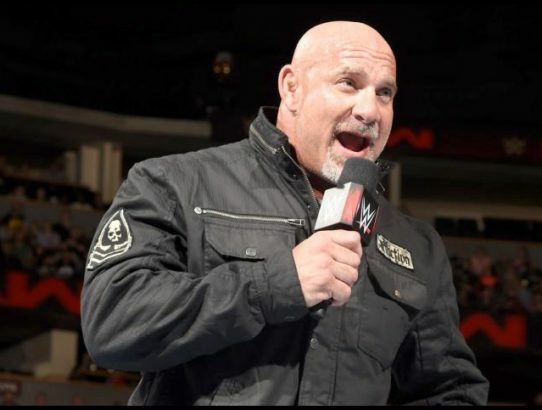 Bill Goldberg, made his triumphant return to Monday Night Raw this week to accept a challenge from Brock Lesnar. Is this good or bad?